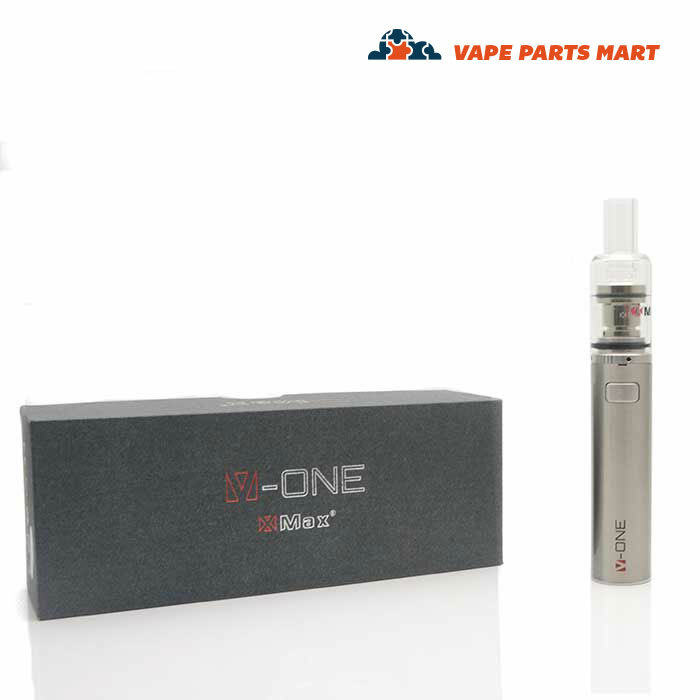 The V-One wax vape pen by XVape is among the best wax vapes on the market. 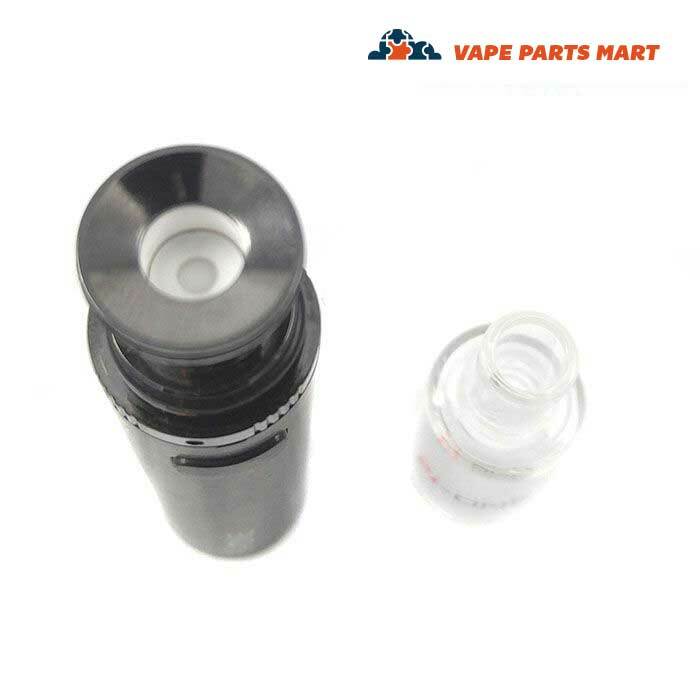 It features a unique heating system with no exposed coils or wicks and provides superior flavor. 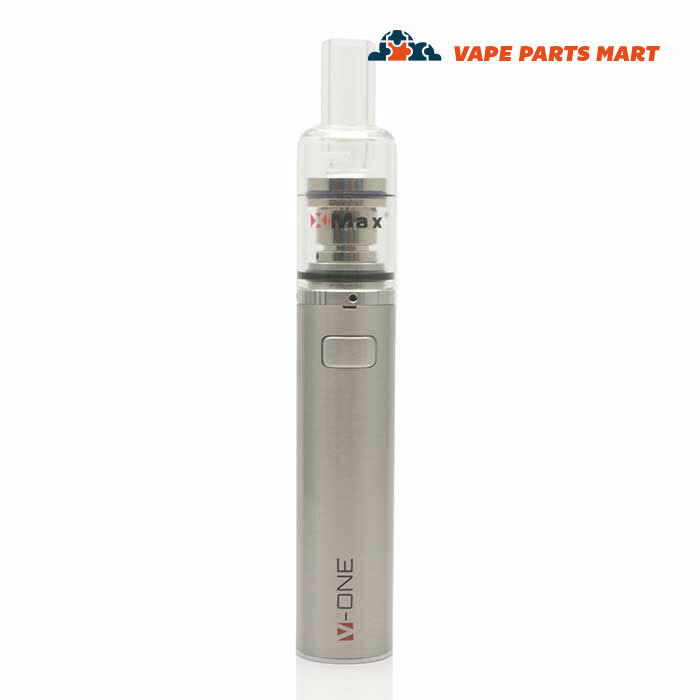 The V-One Vape Pen by XVape is one of our favorite vape pens for wax. 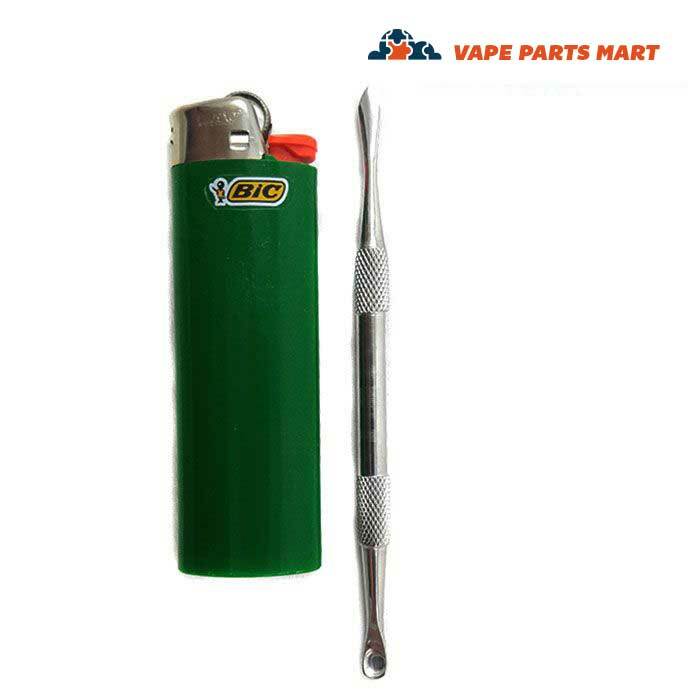 It’s ultra portable, powerful, and the glass mouthpiece is a HUGE bonus. We’ve been waiting to see manufacturers come out with some glass mouthpieces for quite some time. 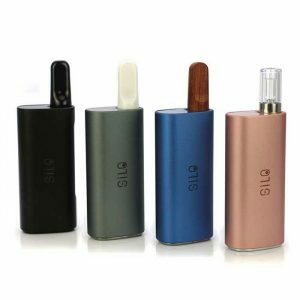 The benefit to using glass means you can regulate your vapor intake for each inhalation. You’ll be able to look through the glass to see the smoke accumulate to be able to make informed decisions as to how much vapor, if any, you’re inhaling. 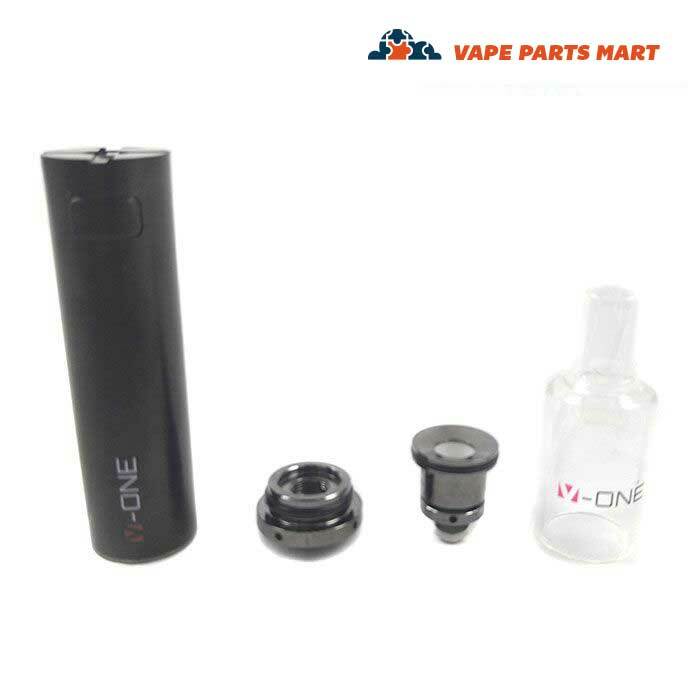 The V-One Wax vape pen has a 1500mah battery that you’ll find to last you all day without issue. 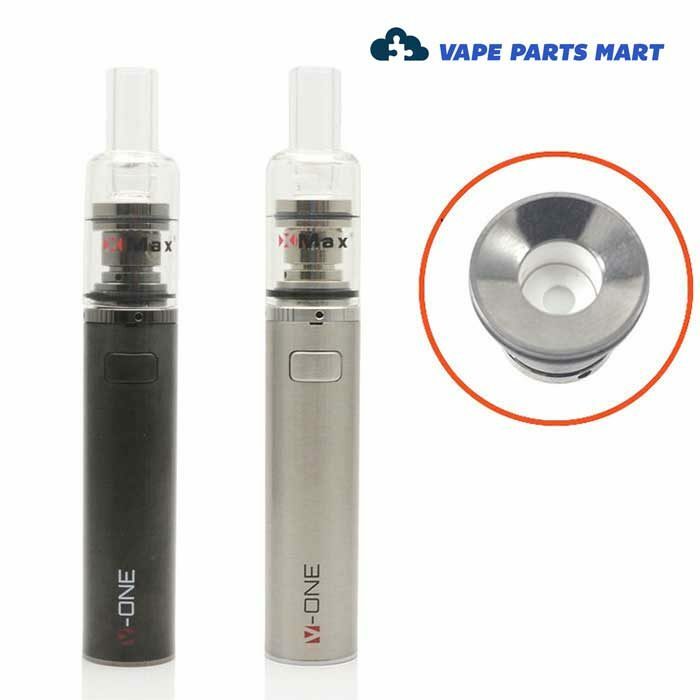 The battery has a 5 click on/off switch which is useful when you want to throw the vape in your pocket to avoid accidental combustion. 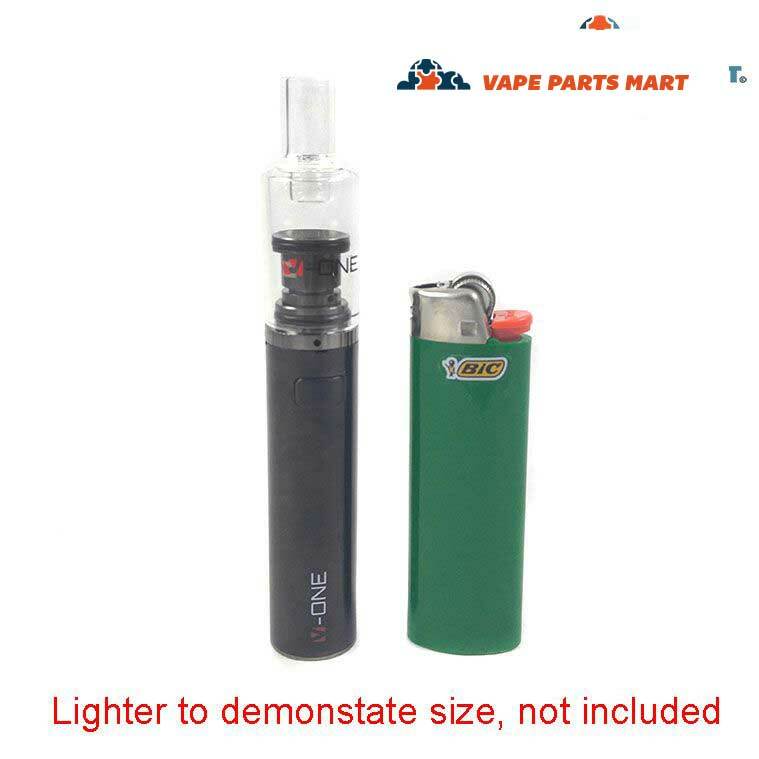 On the back of your V-One Vape is the charging port. It supports USB charging, which means your android phone charger is likely to work on it. The kit includes a charger that is about two feet long. 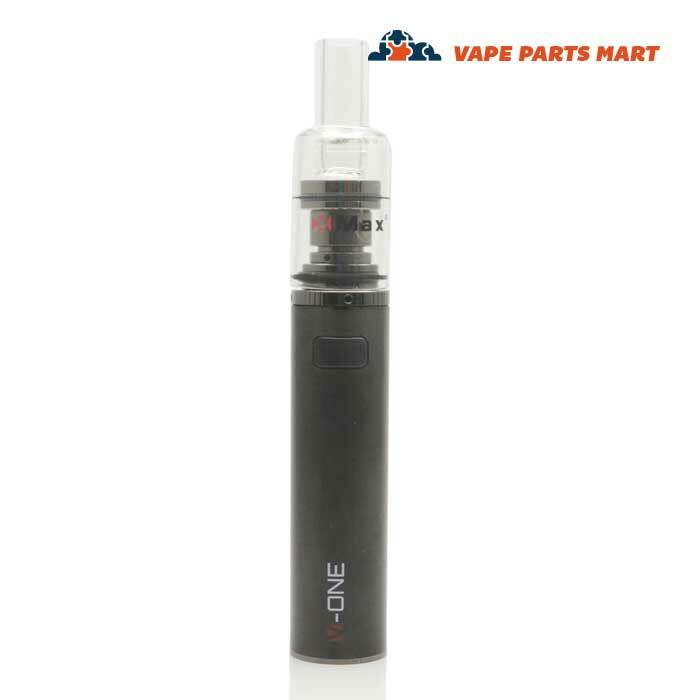 Would we recommend the V-One Vape Pen? In a word, yes. Of course we would, that’s why we’re selling it. It’s sleek and stylish. 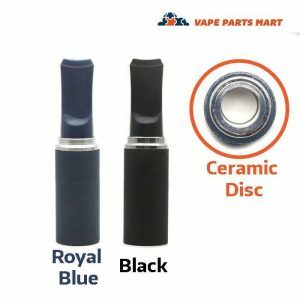 Honestly we haven’t seen a decent looking wax pen in awhile, and this one absolutely takes the cake on wax vape pen style points. 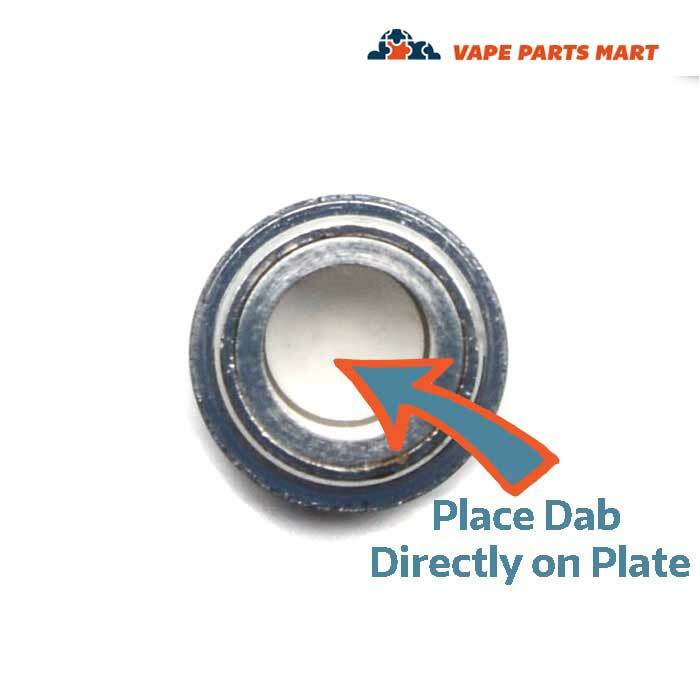 It’s easy to replace the heating coil/atomizer (we wish they would have included a spare, but that’s what Vape Parts Mart is for. We specialize in parts. The 1500mah battery is powerful and will last even a heavy user the majority of a day. 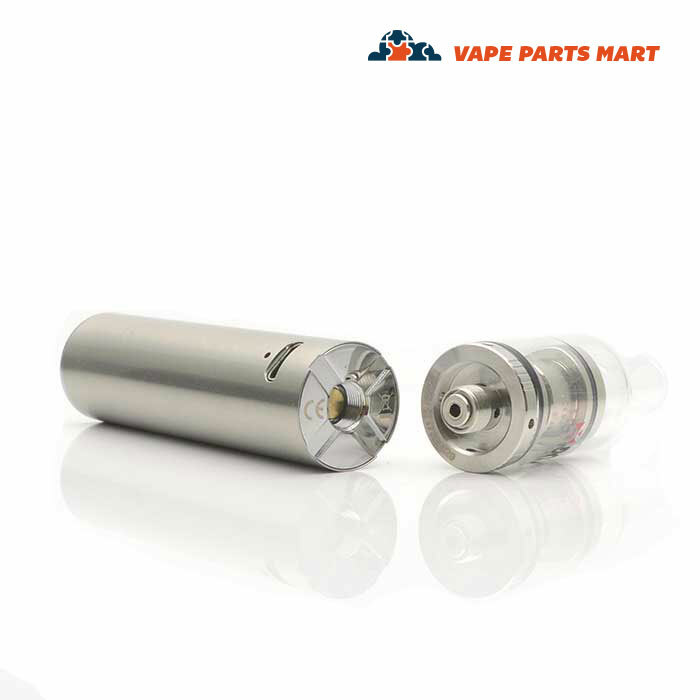 Last but not least, The XVape V-One has one of the industry’s best heating coils/ atomizers. 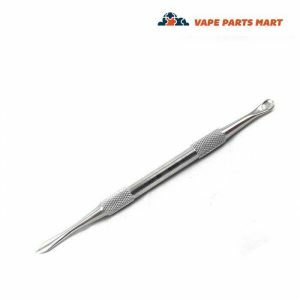 It is a ceramic bowl without coils, which means no burning of nasty silica or wick material to hurt your throat and ruin flavor. Top notch product. 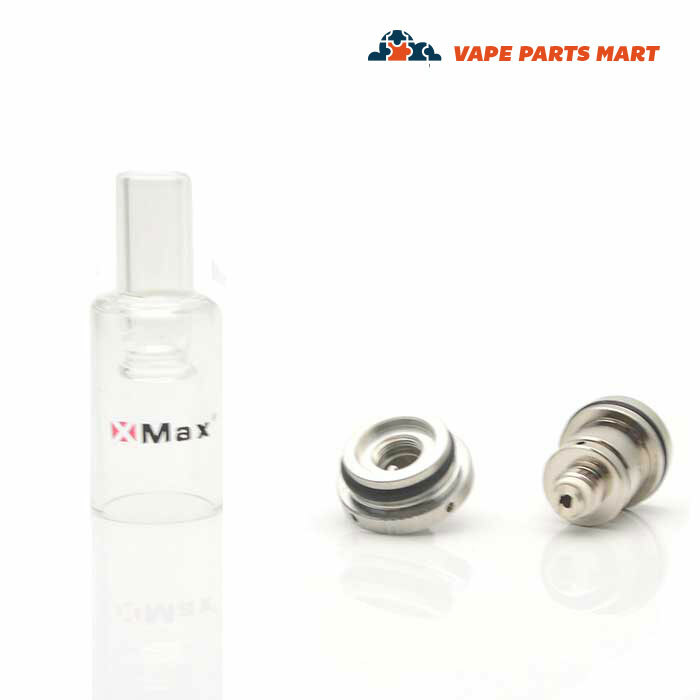 Control the heat well with ceramic coil. Best pen i ever bought. Love it works great. I love this pen. I've had a couple bad ones over the last year but this V one turned out to be exactly what I was looking for. I got the metal mouthpiece for it for when I go to shows so it doesn't break. Shipped super fast! Works great so far! !